So you’re looking for a new home? 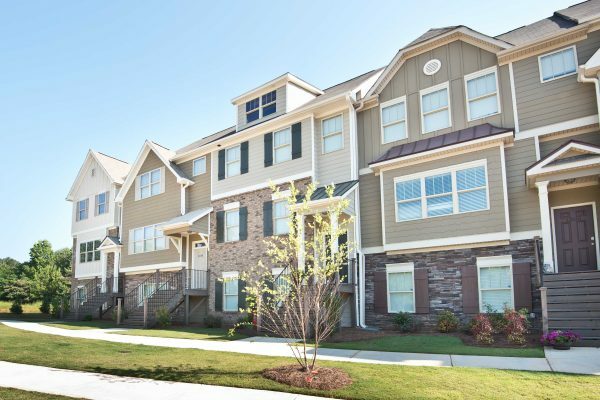 You looking for a peaceful community in metro Atlanta with easy access to all your favorite intown locations. 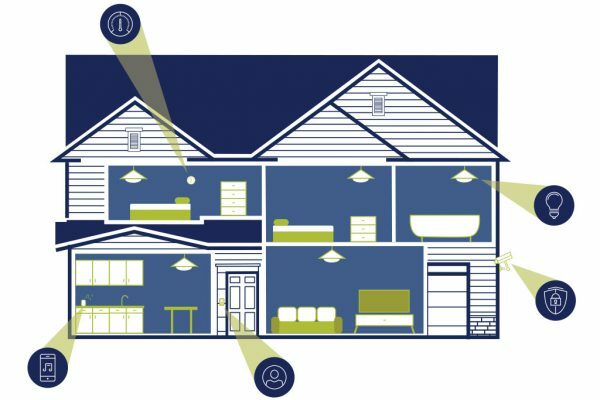 You want a home that gives your family room to grow. Something with plenty of yard space for your children to play. A place where you can make memories with family and friends throughout the year. 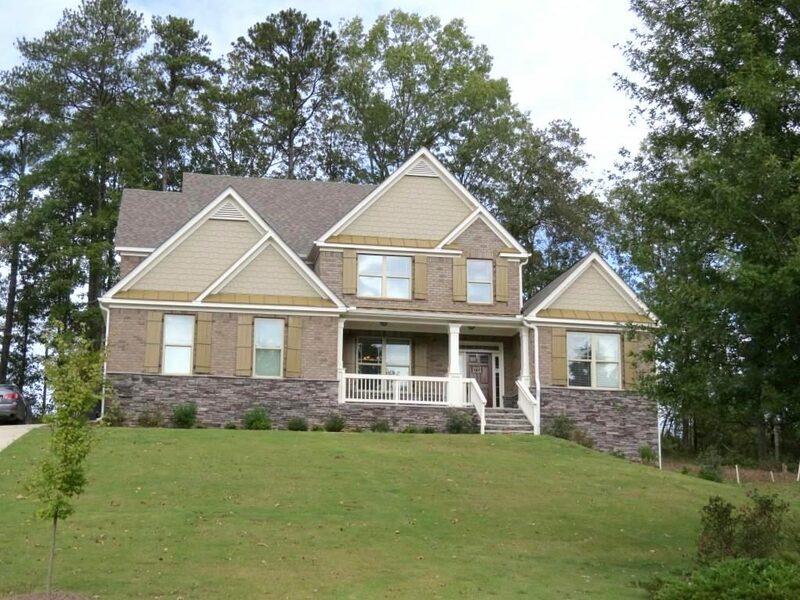 We have just what you’re looking for in Holly Springs! Before you head out on your next home shopping adventure, take a look at these 3 new homes available now at Holly Springs in Douglasville. Get directions now! 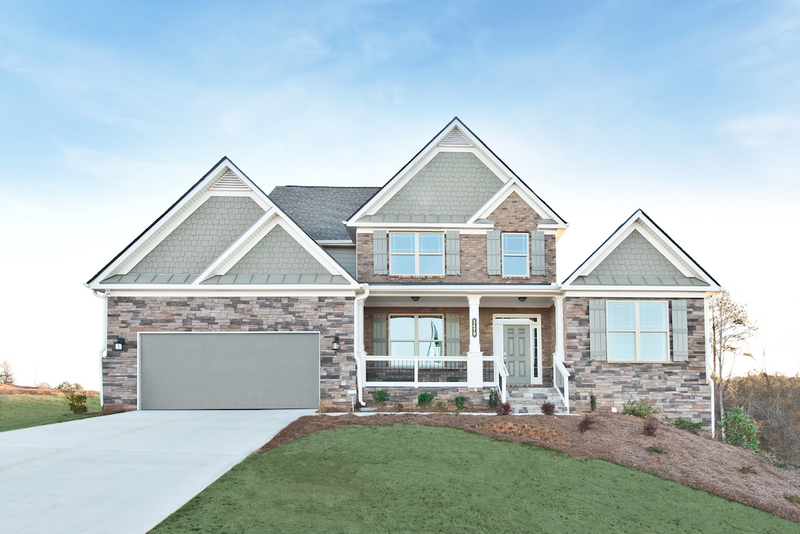 The home on homesite 240 in Holly Springs features our Addison floor plan. Situated on a one-acre lot, this cul de sac homesite offers a private backyard that is naturally surrounded. Inside, this home boasts a spacious 4 bedroom, 4 bathroom layout. On the main floor, you’ll find both a formal dining room and private study, as well as the open living area and master suite. The second story of this single family home houses the master suite, 2 secondary bedrooms, and a loft area. 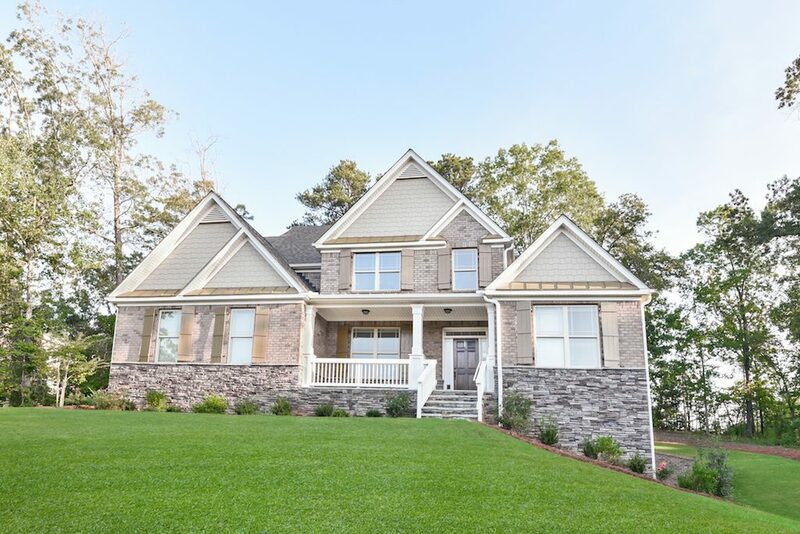 If a master on the main floor plan is what you want, the Huntington is one of two floor plans in Holly Springs that offer this highly sought-after layout. 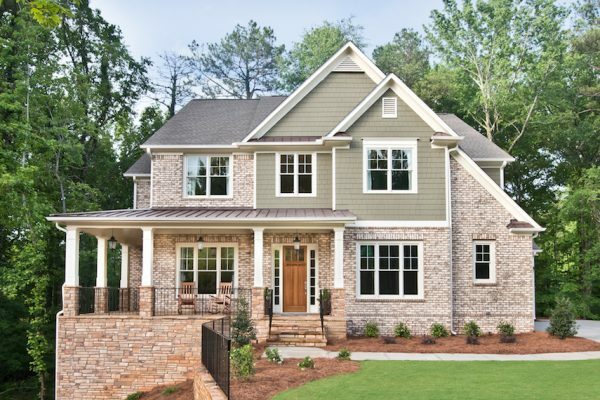 This 4 bedroom, 3.5 bathroom home is slightly larger than the Addison, at 3,183 square-feet. Standout features you’ll see when touring homesite 120 include the open design of the first floor, as well as the 2-story family room on the first floor. In addition to these areas, the Huntington floor plan also offers a formal dining room and private living room or study on the first floor. Upstairs, the 3 secondary bedrooms and 2 full bathrooms complete this home. 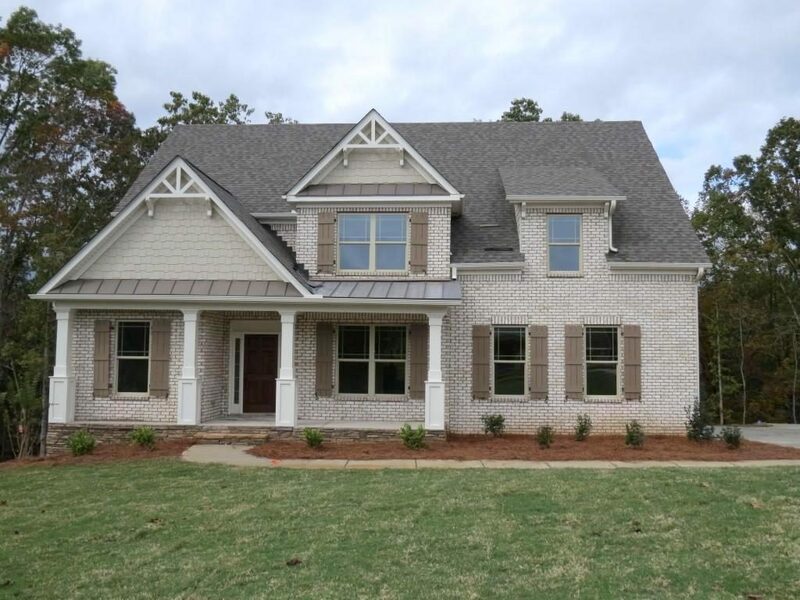 The third new home available now in Holly Springs is our Windward plan on homesite 239. In addition to the master suite, it also has a guest suit on the first floor. 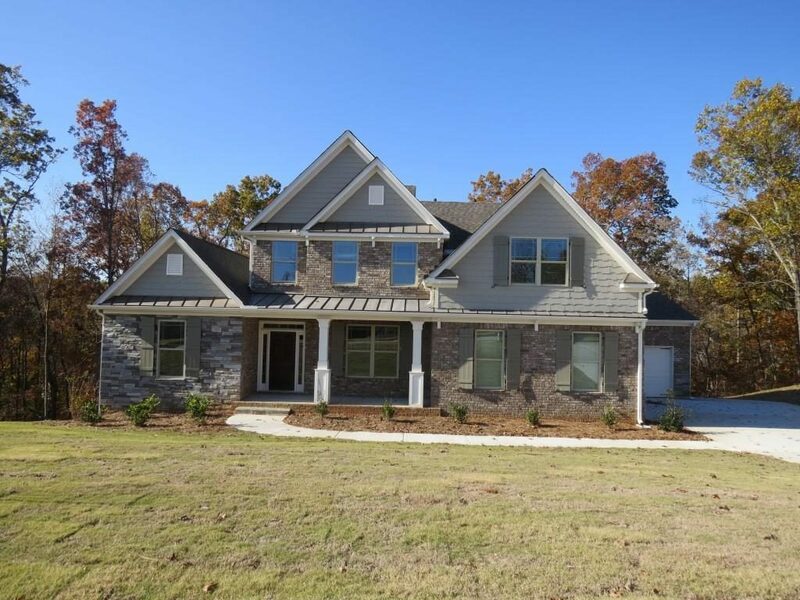 This 3,043 square-foot home offers your family 5 bedrooms and 4.5 bathrooms on a private wooded homesite on just over 2 acres of land. Besides the 3 secondary bedrooms, this home also features a spacious media room and loft on the second floor. This home also has a full walkout basement. 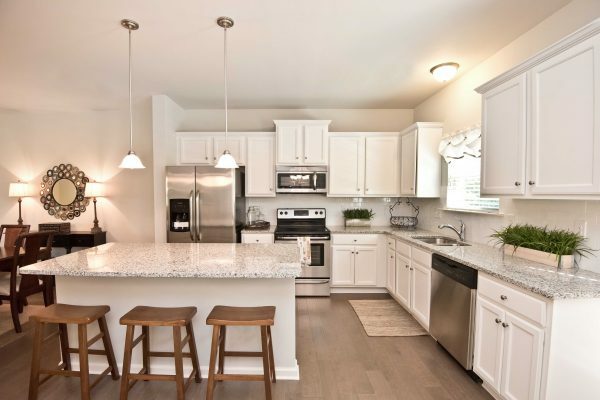 Interested in learning more about these Holly Springs homes available now? Contact onsite sales agent Joslyn Shaw to schedule your tour. She’ll not only help you find the perfect home to fit your family’s lifestyle, but also give you the details on our More Than a Home promotion happening now!